Jon Billman is back at it again, lining up in Banff this year for TD. Jon is the man behind the words “The World’s Toughest Bike Race is not in France,” and he’s back at it again, lining up in Banff this year. If you haven’t read his Outside Magazine article about racing the Divide, check it out. His John Henry is a unique entry for a “Tour Divide bike” because it isn’t. 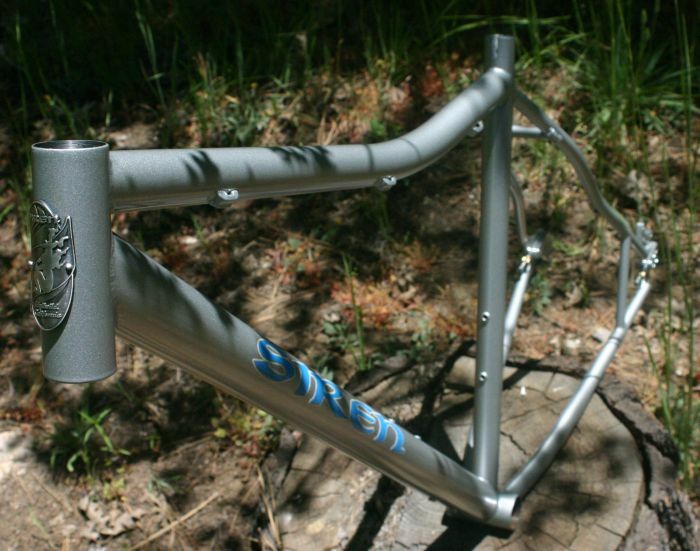 It’s essentially an off-the-shelf size Large frame, with an extra bottle boss added to the underside of the down tube. And, it’s a dedicated singlespeed. 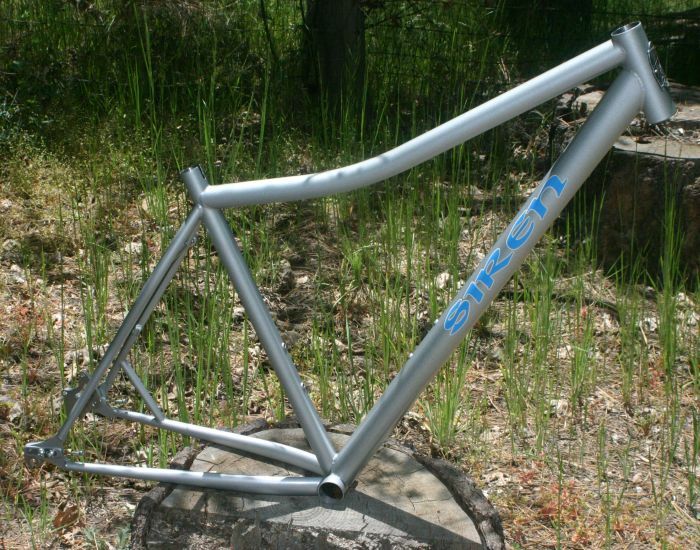 Yep, that’s the frame I’m getting next spring. It’s my size, and I even like the color!